Most road tests of the automatic Aprilia Mana 850 are very positive, but some writers have questioned the styling of the standard bike. At the 2008 EICMA show in Milan, Aprilia responded with the Mana X concept. 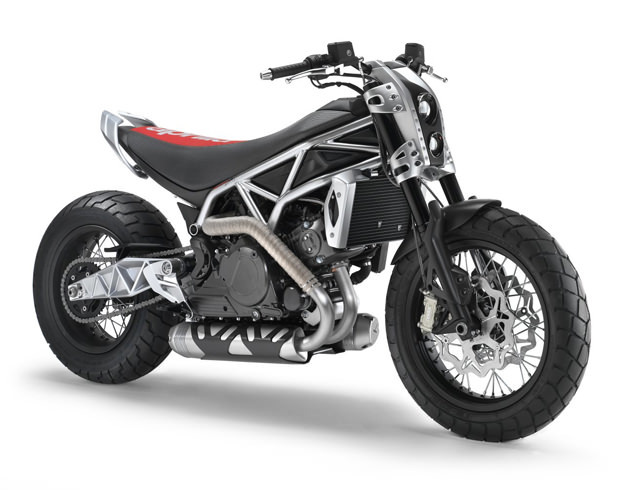 The bike has a new swingarm suspension, wider tires, a new headlight assembly and a motocross-style seat.